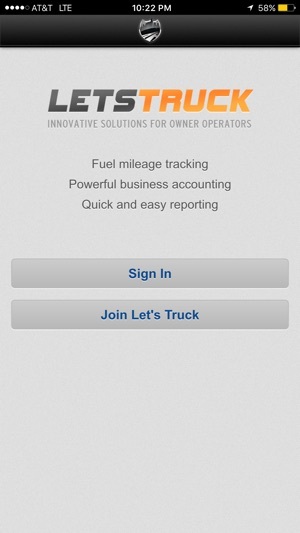 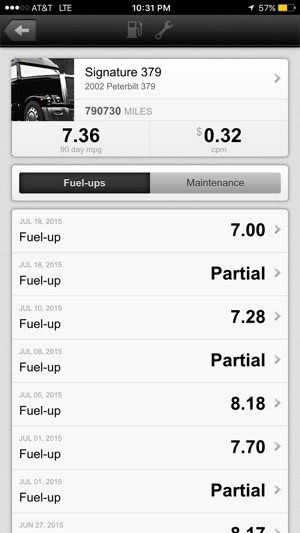 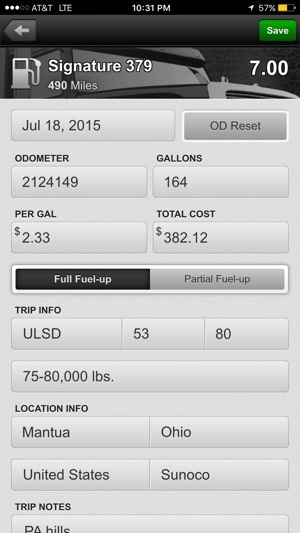 An easy and efficient solution to fuel mileage tracking for Owner Operators. 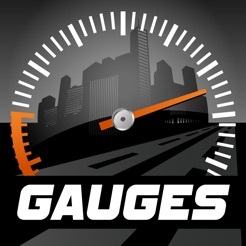 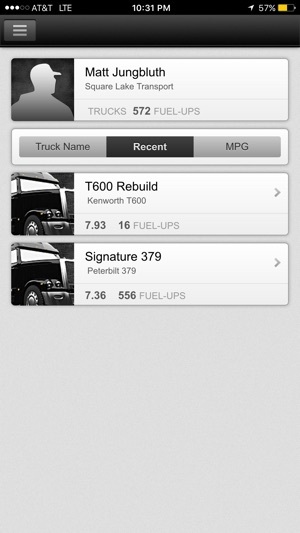 Mobile FuelGauges is just the start of our complete trucking solution. 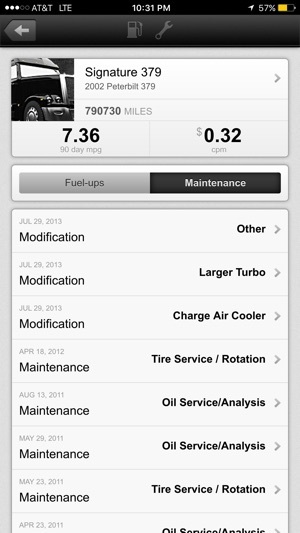 Our first priority has and always will be to provide you with the knowledge and services that save you money and keep you safe on the road.